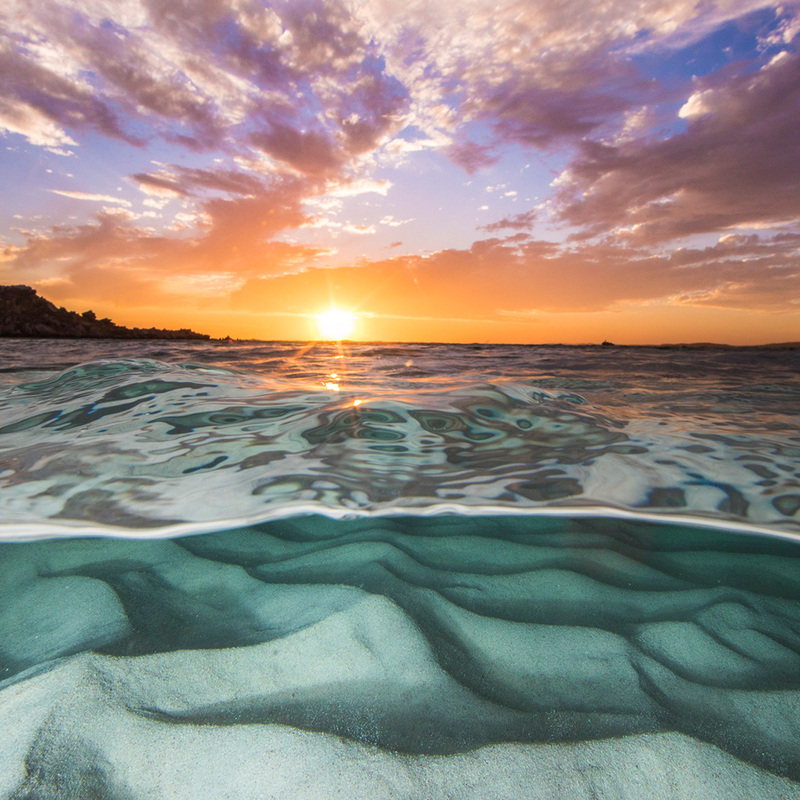 Austsea Tours is a family owned and operated charter business initially operating out of Geraldton on the Western Australian coral coast, depending on the season. The Master/Owner Anthony Monaghan is a second generation fisherman that has spent 27 years as a professional fisherman growing up and operating extensively from the Abrolhos Islands and Leeman along the Coral Coast to Shark Bay in the North. 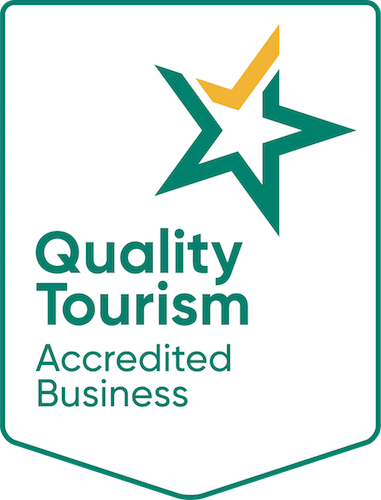 Anthony has reached the level of AMSA Master Class 1 Foreign Going Master Unlimited and has the experience to ensure that your nature based experience is safe and enjoyable. 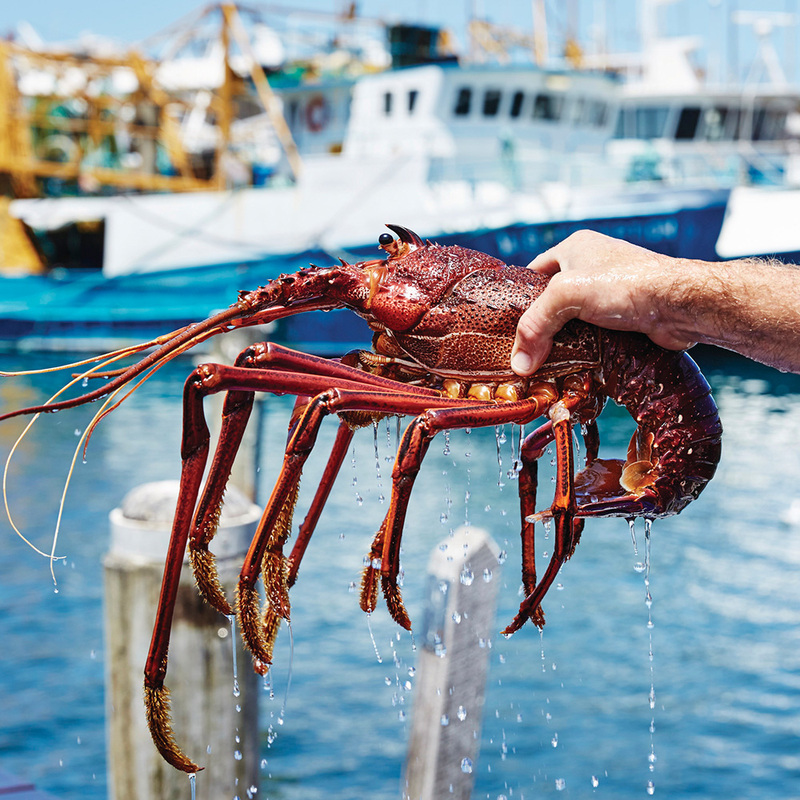 Looking for a nature based experience catching the world renowned WA Lobster (Sea Dragon) or Octopus? 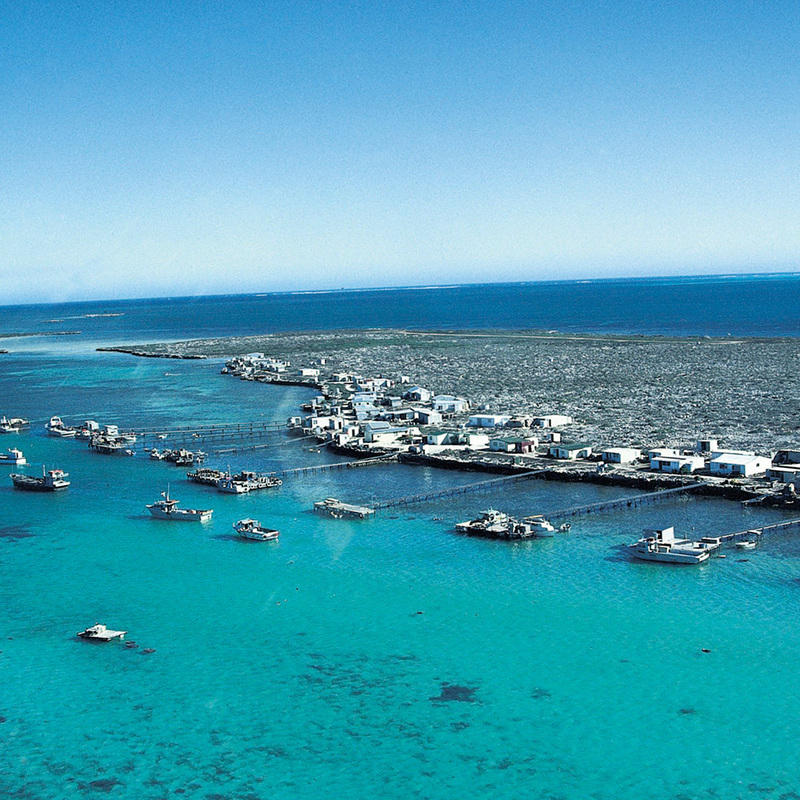 Our vessel Masters have all professionally Lobster fished the Abrolhos Islands and have extensive knowledge of the area. 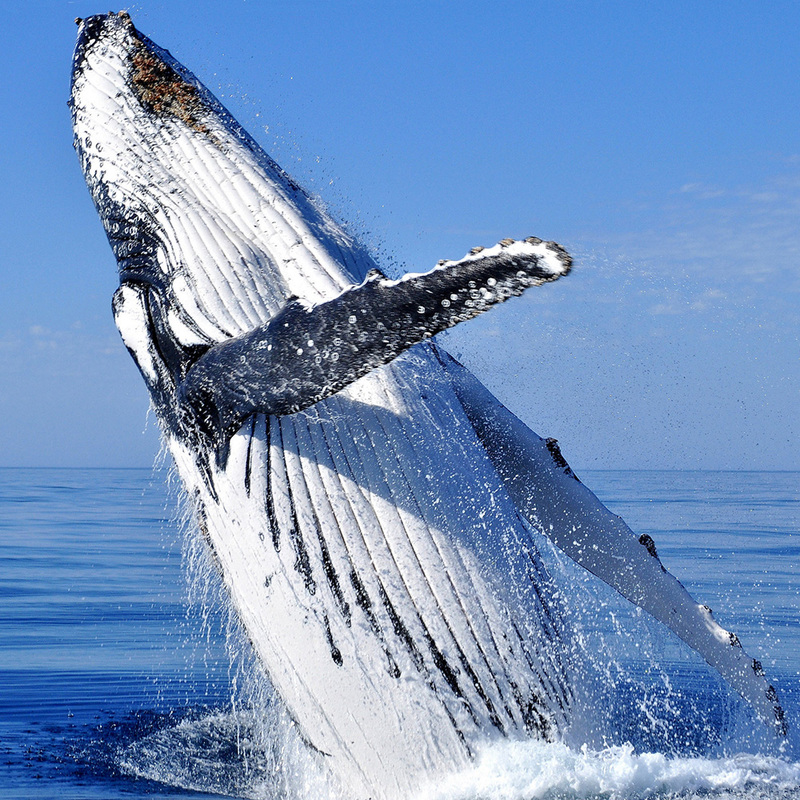 These majestic creatures are in abundance and aren’t shy in putting on amazing aerial displays for their on lookers. 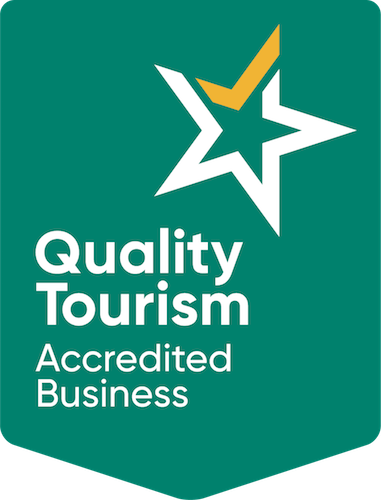 AustSea Tours can customise tours to accommodate any requirements, including catering by any third party provider to offer your friend, family or corporate business partners. 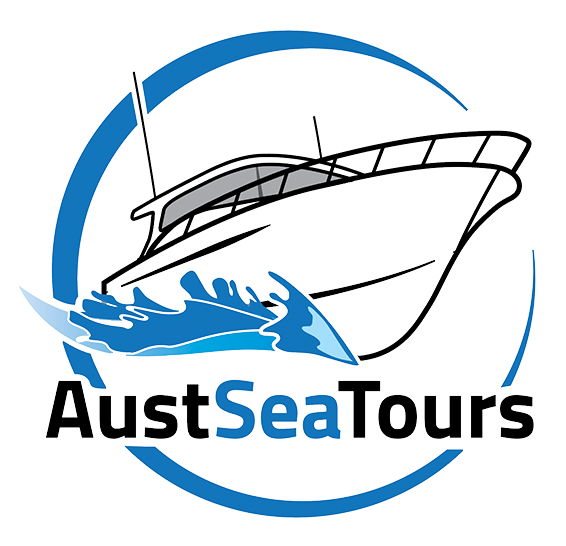 AustSea Tours is locally owned and operated by an experienced crew and passionate staff. We operate sea tours & fishing charters around WA. Contact us to discuss your preferred itinerary and trip. Please fill out the form below and the team will be in touch shortly.